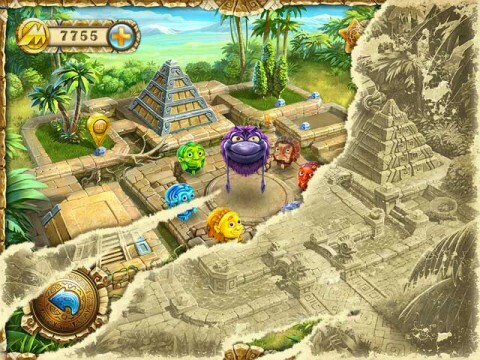 Hidden deep inside a tropical jungle are the ruins of the magnificent Lost City. Destroyed by the ancient menace Nibiru, the city must be rebuilt and the elements of nature restored. 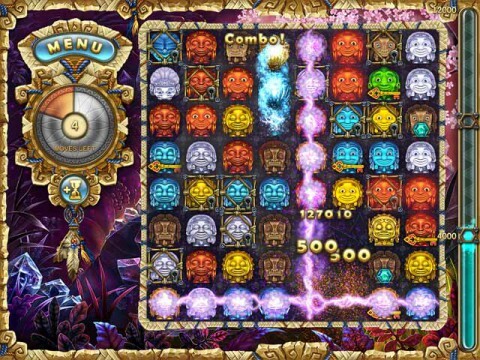 Prepare to defeat Nibiru as you match elements, earn bonuses and develop your own unique strategy to win! 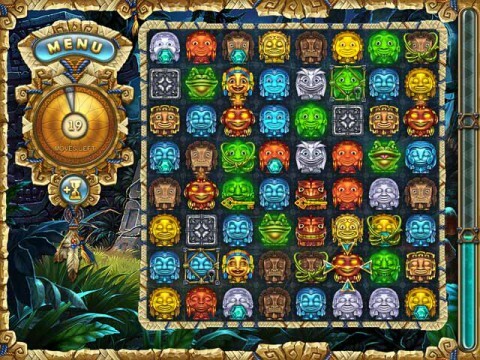 But choose your moves carefully—the fate of the world rests on your shoulders in this colorful and exciting puzzle adventure!